When driving in southern England, and crossing the border into the county of Hampshire, you cannot fail to notice that the road signs refer to “Jane Austen Country”. 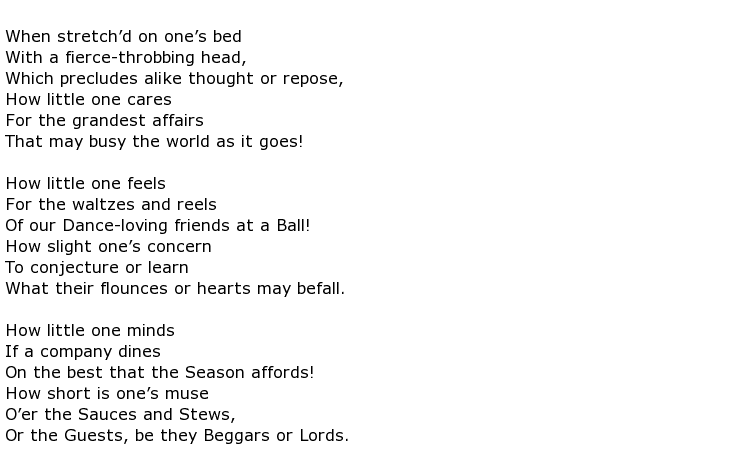 Such is the esteem that this writer who died nearly two hundred years ago is still held in these parts. 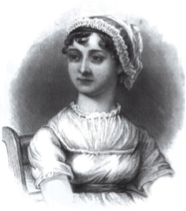 There is “Jane Austen” history almost everywhere you look, especially in the eastern parts of the county where Jane spent her last eight years in the small village of Chawton, near Alton. In fact it is generally reported that she did a number of rewrites of her famous novels during this time and started on another that was, sadly, never finished. 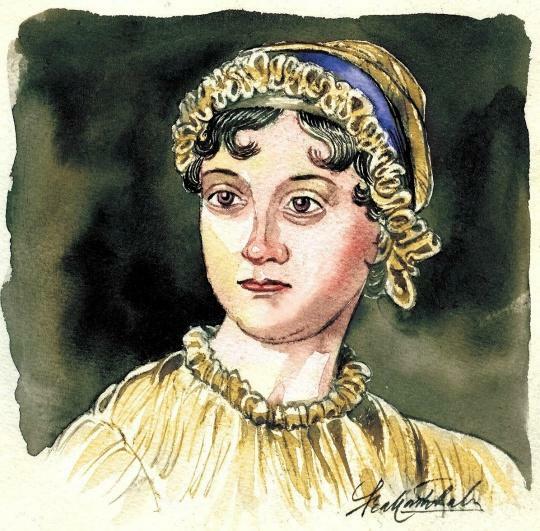 The work that she did produce though left such a mark on the world of English literature that it can be said, with all confidence, that the books of Jane Austen are known and loved throughout the world, even today. 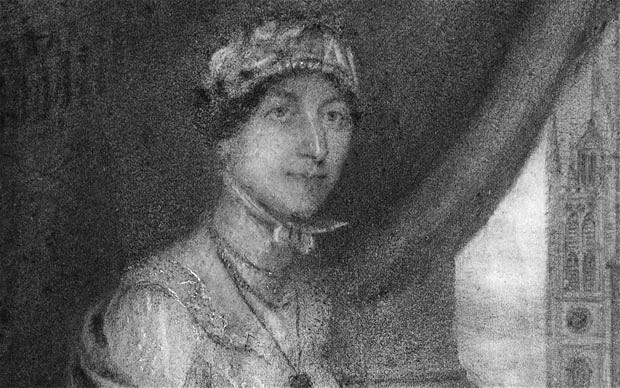 Jane was born in December 1775 into a large family that you would probably place amongst the lower ranks of the English landed gentry. It was a comfortable upbringing though not one that you would describe as conventional. For example she was sent to a local nursing mother at only a few months old and lived away from the Steventon Rectory where she was born for at least a year. 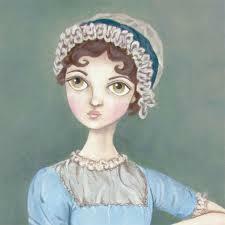 Aged only 8 she was then sent to Oxford for some private tuition along with her sister Cassandra. The girls and their tutor soon moved to Southampton but Jane was struck down with an almost fatal bout of typhus and she was returned to her home immediately. A short period of home tuition was followed by boarding school but this also was truncated on grounds of cost. From here on Jane’s education was completed at home and she became an avid reader, delving into her father’s vast library at will. 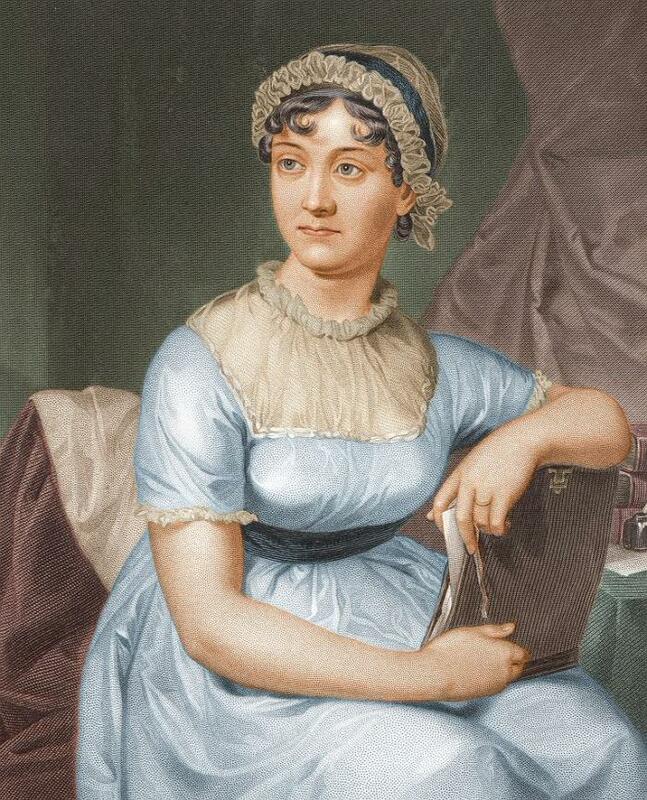 She wrote a great deal herself and the atmosphere at home was “open, amused and easy intellectual” according to one Austen biographer. Jane was only eleven years old at this point yet she never again left the immediate confines of her family, living the rest of her life under its protection. 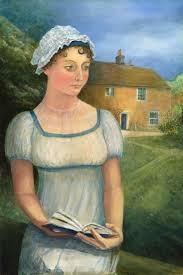 It is not surprising then that the books she wrote were all set in the cloistered, privileged world that she grew up in. 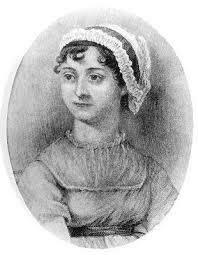 Take, for example Sense and Sensibility (1811) and Pride and Prejudice (1813) – both brilliant works of romantic fiction that gave future generations a detailed and intimate insight into her world and the people that surrounded her. It was a world where any woman’s primary ambition seemed to be to find a man. Of course though, it had to be the right man! 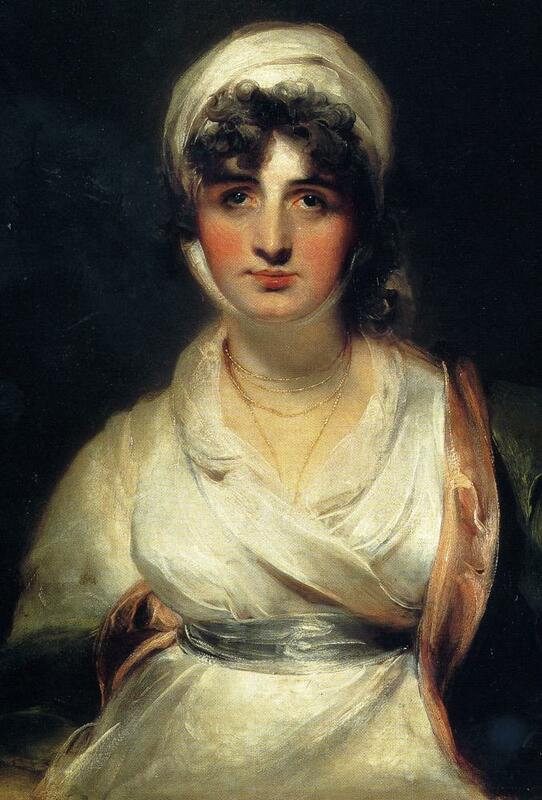 She actually accepted a proposal of marriage once, in 1802, and the prospective groom was suitable from the point of view of financial and social standing, but Jane decided against it. 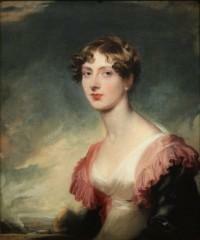 It was not until she was into her thirties that her, now famous, works were produced. 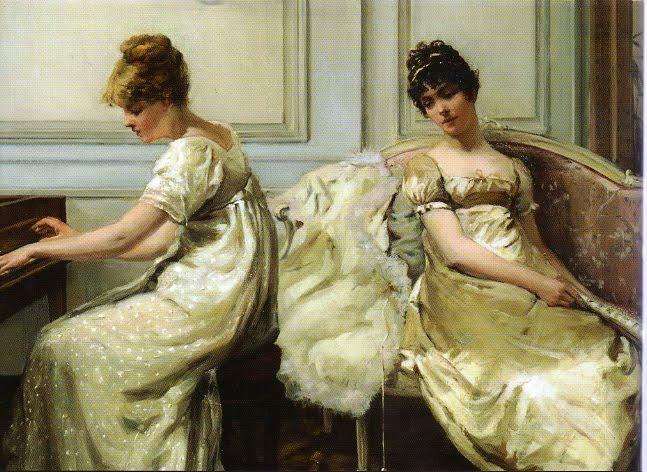 Tragically she was only able to produce four major novels before debilitating illness returned in early 1816 which was to lead to her early death. 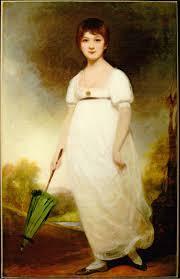 Jane Austen died on 18 July 1817 aged only 41 and was buried in the nave of Winchester Cathedral.